Check out what Gary Neville thinks about Manchester United’s dilemma when the time comes to either get a new manager or let Solskjaer stay. After the eight unbeaten matches that Ole Gunnar Solskjaer has managed at Manchester United, legendary Gary Neville is convinced that the Red Devils are in for a very difficult call by the end of the season. Right after Jose Mourinho was sacked by the club, the names of people like Mauricio Pochettino, Zinedine Zidane, Antonio Conte, and other great managers were the ones at the very top of every list to replace the Portuguese manager. The club decided to not make any rash decisions and decided to place a caretaker coach for the rest of the season, they never imagined what would come next. After eight matches in all competitions and a complete revival of the squad, Ole Gunnar Solsjkaer suddenly is the manager at the top of any list and he may very well be considered the man for the job when the time comes for the club to make a final decision. Legendary defender Gary Neville, believes that the board of directors should at least give Ole the benefit of the doubt and let him work a full season as the official Manchester United manager because he believes the man has something special that sets him apart from the rest. “It will be hard to ignore him,” the former United and England captain told Sky Sports News. “However, if they have got one of the best managers in the world secured as well, then there is that dilemma as to whether they go with that. They have tried that the last couple of times with Louis van Gaal and Jose Mourinho and it did not work out,” he added. Gary Neville continued sharing his point of view about Ole Gunnar Solskjaer’s claim for the permanent manager’s position at the club. “It would be too big a risk to let someone of that potential and promise (to leave),” he said. 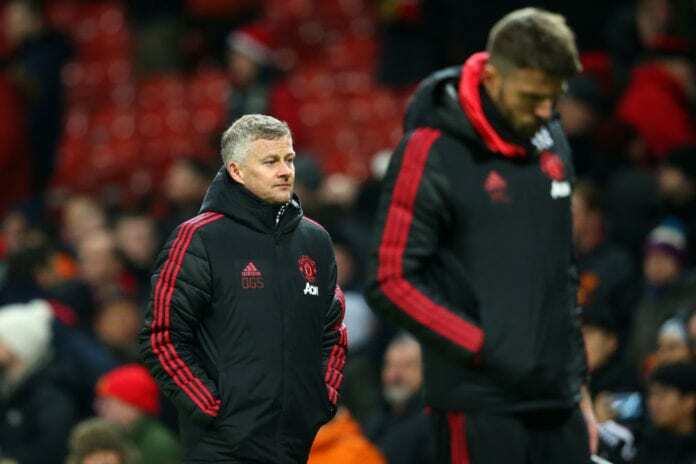 Do you think Manchester United should give Solskjaer the permanent position, or which manager do you prefer for the job? Please share your opinion in the comment section down below.